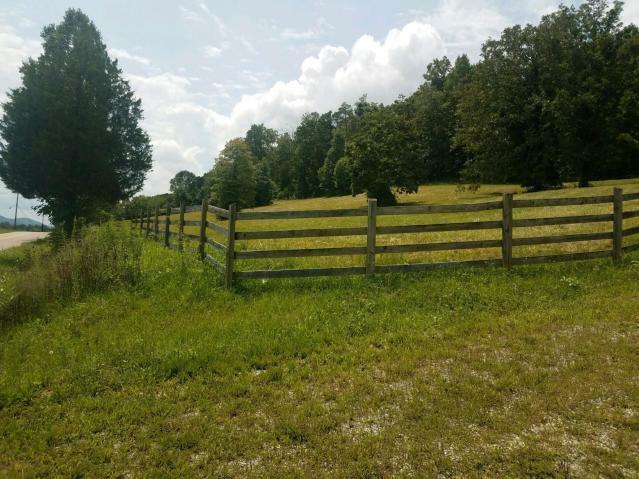 Over 39 acres with a variety of mature trees, a small pond located in the cleared 8 acres of pasture land in the rear. 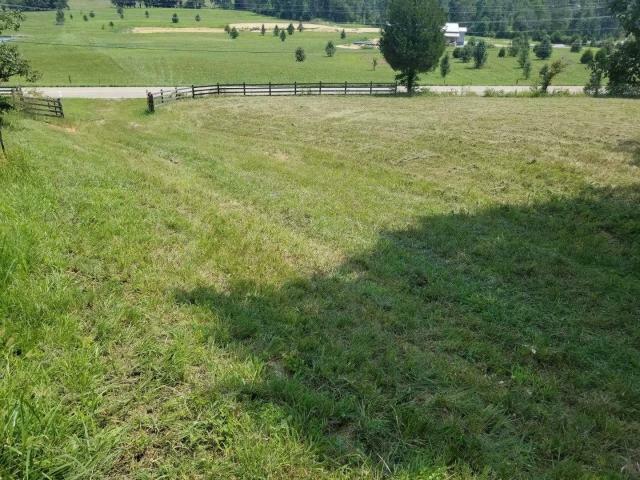 The is 2 acres in the front of pasture land as well. 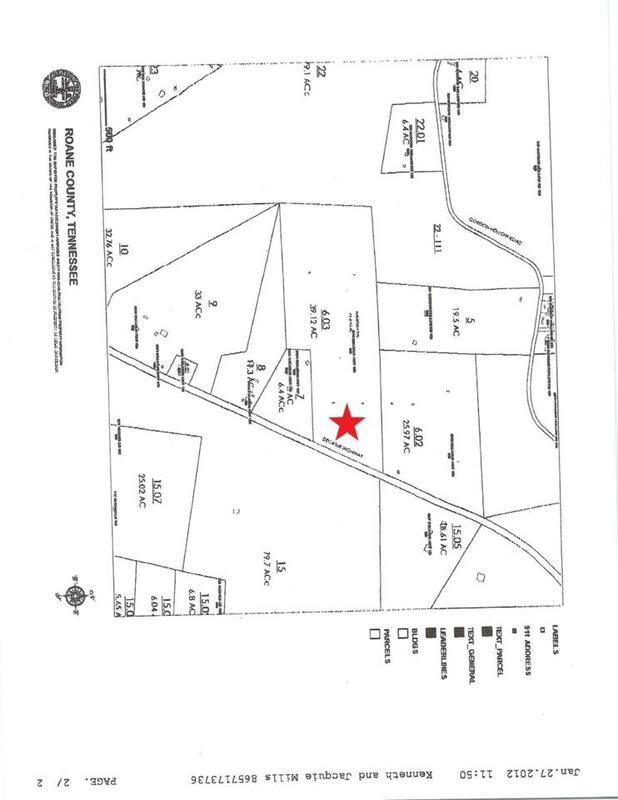 This property has multiple building sites, a great hunters retreat with plenty of deer, turkey, etc. 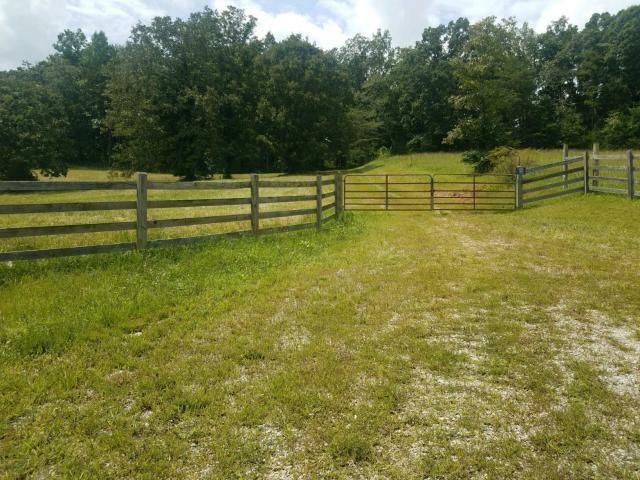 and an overall peaceful atmosphere throughout the whole property! Listing provided courtesy of Mc Clure Realty.